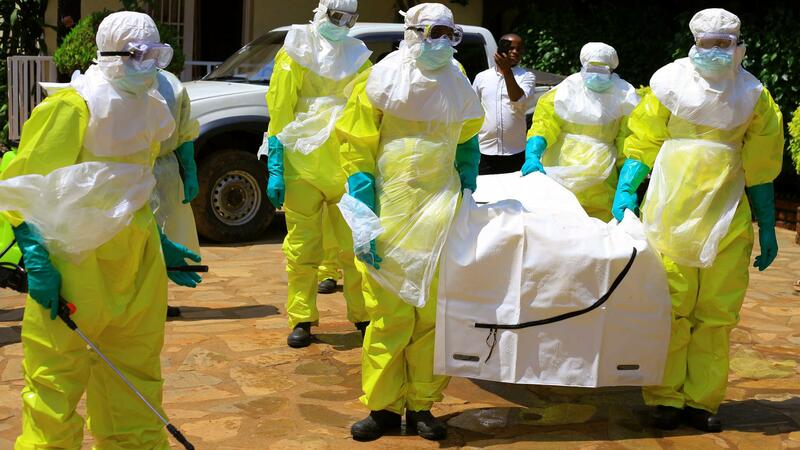 KIVU– As the Ebola Virus Disease (EVD) continues to spiral in the neighbouring Democratic Republic of Congo (DRC), Uganda has resolved to increase cross-border surveillance to tackle the virus. The security has been tightened at Kasindi- Lubiriha cross boarder points after experts in DRC confirmed 14 new cases of Ebola virus in its eastern borderlands, the largest one-day increase since the current outbreak was declared in August. In all, the haemorrhagic fever is believed to have killed 439 people and infected another 274 in the eastern provinces of North Kivu and Ituri, near Uganda boarder. The epidemic in a volatile part of the DRC is the second worst ever, according to the World Health Organisation (WHO). The largest outbreak occurred in 2013-2016 in West Africa. More than 28,000 cases were confirmed. The news comes shortly after drug-maker Merck said it will ship another approximately 120,000 doses of an experimental Ebola vaccine to Congo by the end of next month. Despite having no confirmed case of Ebola, Uganda remains on high alert and is implementing a series of activities to ensure preparedness. These activities include border screening, community based and health facility surveillance, coordination of activities, collection, and testing of blood samples from alert cases and capacity building for Infection, Prevention, and control. Other activities include clinical management, psycho-social care for safe and dignified burials, risk communication, community engagement, and cross-border surveillance.